This entry was posted in Worship and tagged Arts, bible, Christianity, God, Jesus, music, Psalms, worship. Bookmark the permalink. ← Storms Are Raging…. 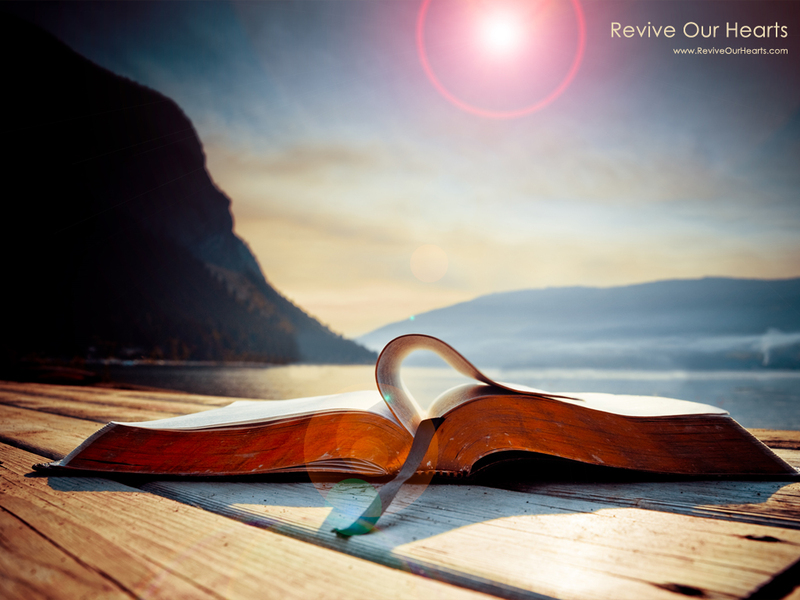 Is Jesus Anchoring Your Soul? Nice! You have some great music in this post. Hillsong has a lot of talented writers and performers.